The sportscar gets revamped with the 2010 MTM Audi RS6 Clubsport that did away with the boring, baggy appearance of the traditional sportscar. The vehicle’s aesthetic factor is a refreshing concept in automotive designing. 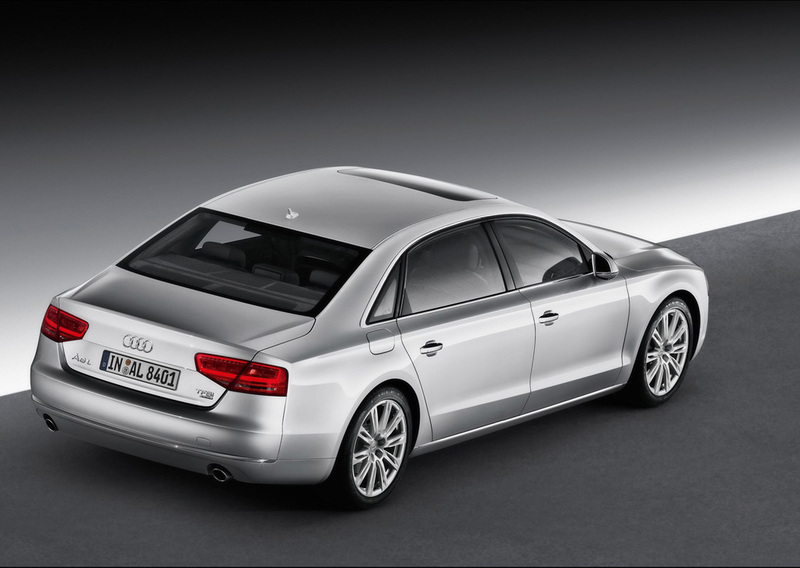 The Audi A8 L sets the standard for cars of its class in luxury, dynamism and efficiency. Currently launched with a 12-cylinder engine, the car will be available with all the engines of the A8 at the end of the year. 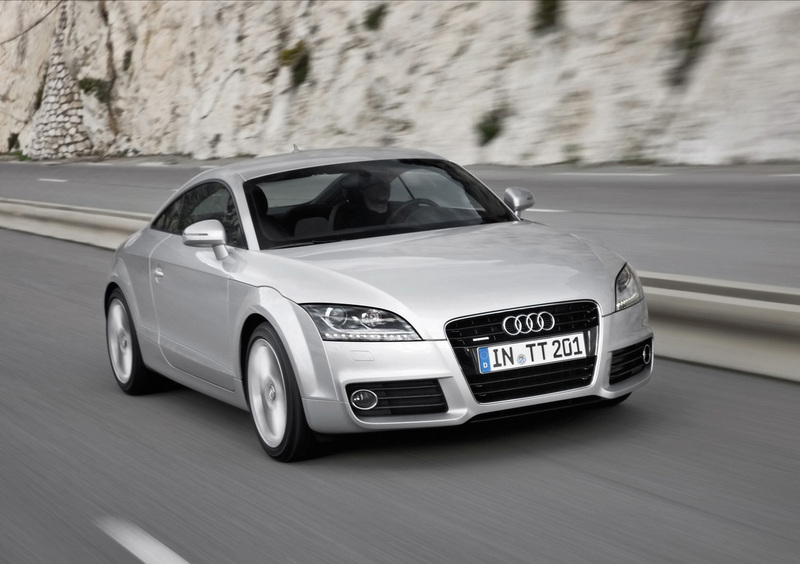 The Audi TT Coupe is the second generation of this car, but the classic features are still there. It has a powerful front bumper with larger air inlets and fog lights set in chrome. The single-frame grille’s lattice has undergone a makeover, painted a glossy black. Optional xenon headlights have white LED lights lined up right underneath. The 2010 Audi RS 5 made its debut in the Geneva Motor Show showing off an elegant coupe that hints of unbridled power waiting to be discovered. With a 4.8-liter V8 engine that produces 444 horsepower and a torque of 317 lb-ft,the RS 5 has proven to be one powerful performer. 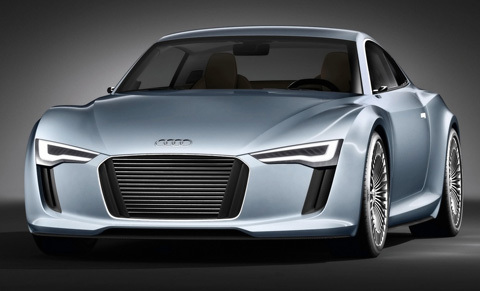 The Audi E-Tron is a two-seater compact electric sports car. It has been recently introduced in the market as Audi's second all-electric driven vehicle. It measures a mere 1.22 meter height,1.78 meter width and 3.93 meter length. The e-tron has a sheer gross weight of only 1,350 kilograms.